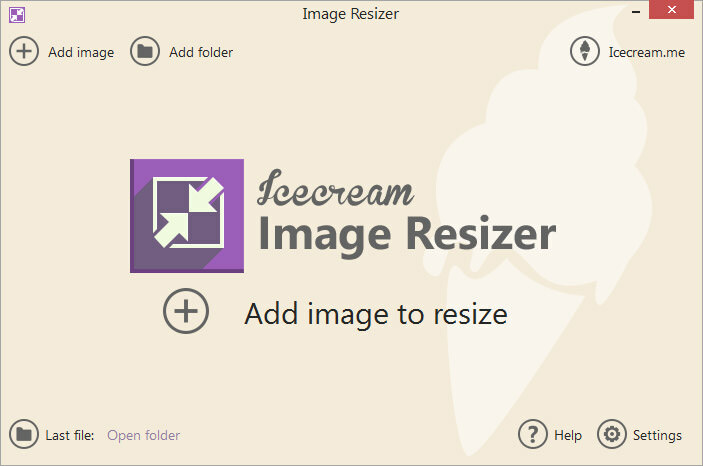 Meet Icecream Image Resizer, an application designed to help you resize your images quickly and conveniently. Add multiple files and even whole folders with photos and resize them in seconds. 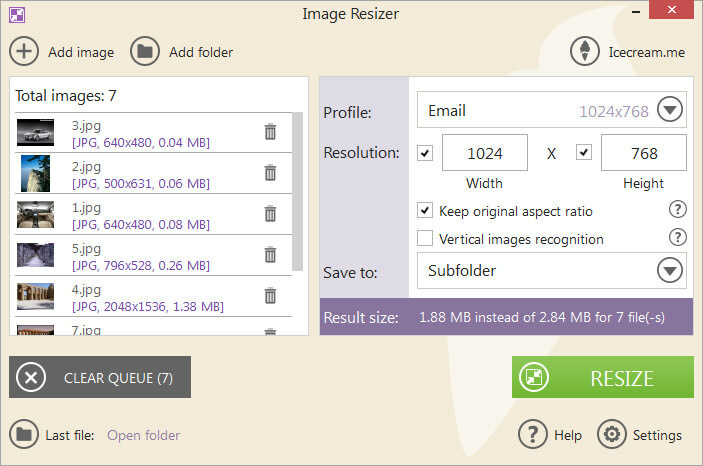 Just select the destination folder and simply click the «Resize» button! The tool supports all major graphic formats such as JPEG, JPG, PNG, BMP and TIFF. You can also set the desired width and height values either manually or using presets while retaining the original aspect ratio if desired. Size: 8,46 / 17,26 MB.